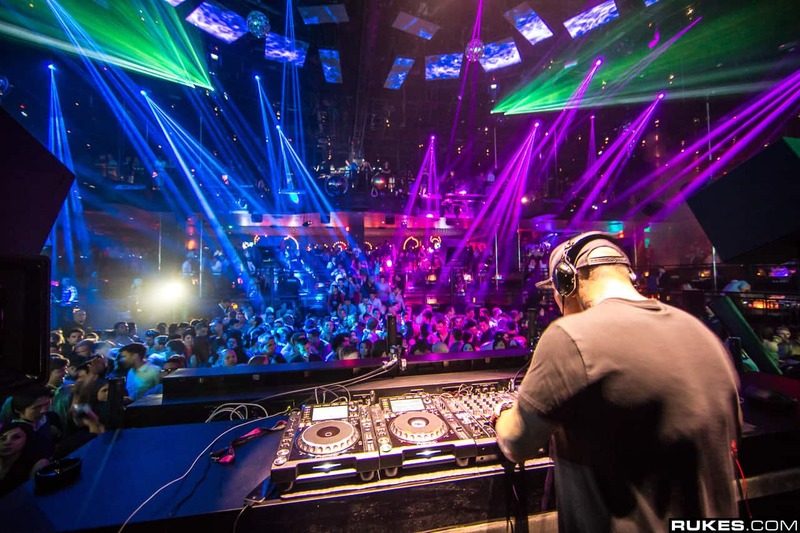 An article in The New York Times' Style section recently came out stating that New York City clubs are now enforcing a strict no-photo policy. Clubs such as Le Baron, No. 8, Output and recently opened Sankeys will be enforcing this new rule by banning photos and videos in an effort to refocus the attention on the music instead of your Instagram pictures. Many are complaining about the new photo-ban, but after seeing Deadmau5's crowd on New Years Eve, what's your thoughts on this new photo ban?